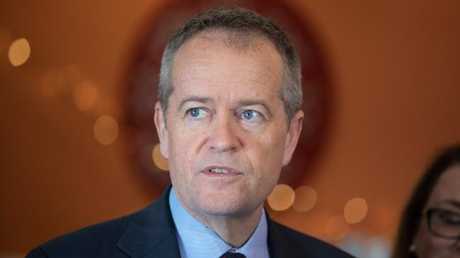 OPPOSITION Leader Bill Shorten has admitted that Labor was at risk of bleeding voters to One Nation, making an extraordinary direct appeal for disaffected supporters to return to the fold. It comes as the Labor leader will today announce a $17 million mini-emergency medical centre for Bribie Island as the Longman by-election draws closer. 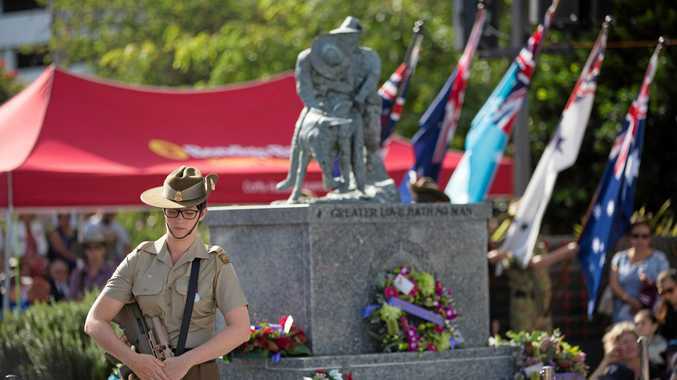 Prime Minister Malcolm Turnbull will also be in Queensland today, but will steer clear of Longman, despite the poll being just over two weeks away. 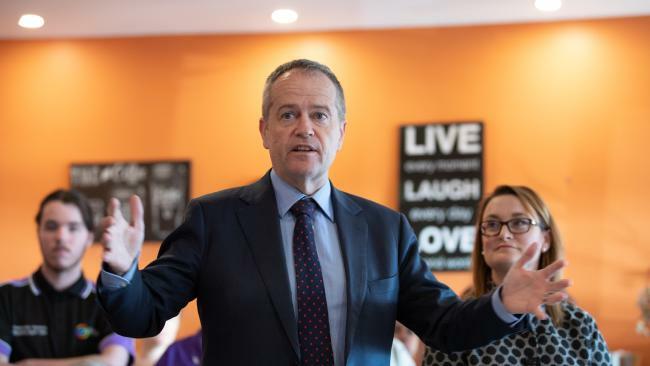 While Mr Shorten has frequently clashed with Senator Pauline Hanson, last night he reached out to One Nation voters, saying that Labor was listening and could offer them a fair go. "To people thinking of ­voting One Nation in Longman and right across Queensland, my message is simple - Labor wants to earn your vote," he said. "Some of these people ­contemplating voting for One Nation have voted Labor in the past." But he also took a shot at One Nation, associating them with the Government, through their voting record and the LNP and One Nation preferencing each other in the by-election. "When you vote Hanson, in the end you get more Turnbull. It's as simple as that," he said. Labor has been increasingly concerned about the rebel party's impact on the make-or-break by-election. Former Labor leader Mark Latham has teamed up with Senator Hanson in a robo-call campaign accusing Mr Shorten of "lies". Meanwhile, Mr Shorten will announce plans for a $17 million urgent care clinic at Bribie Island, under a Labor Government. It would be only the second centre of its kind in Queensland, accept patients on a walk-in basis, typically open longer and later than most GP practices, but not serious enough for a hospital emergency department. The clinic could treat ­people with minor infections, broken bones, cuts, acute back pain, bites and rashes, as well as other minor and moderate problems. Mr Shorten said it would help Bribie residents, saving them an hour's drive to the emergency department, but also take pressure off Caboolture Hospital. "The new walk-in centre will be open seven days a week, meaning it will also give residents improved access to after-hours care for those unable to schedule a regular primary care appointment," he said.